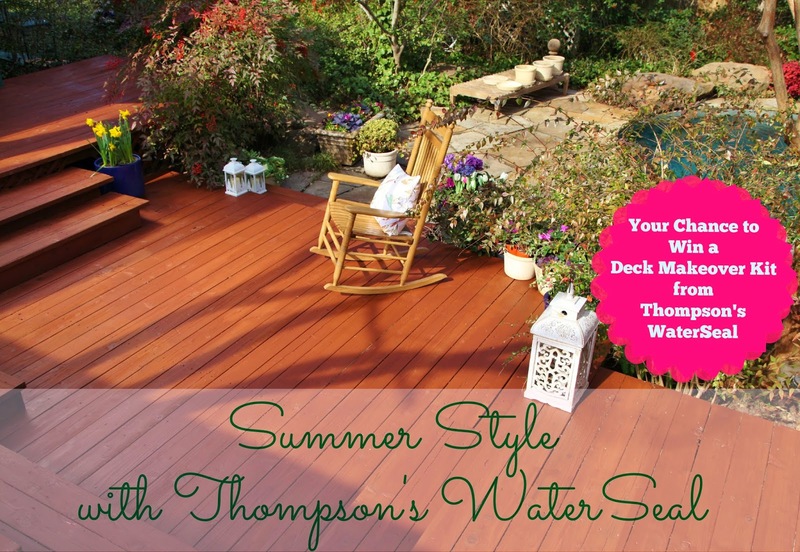 Enter to win a Deck Care Kit from Thompson's WaterSeal just in time for Summer! 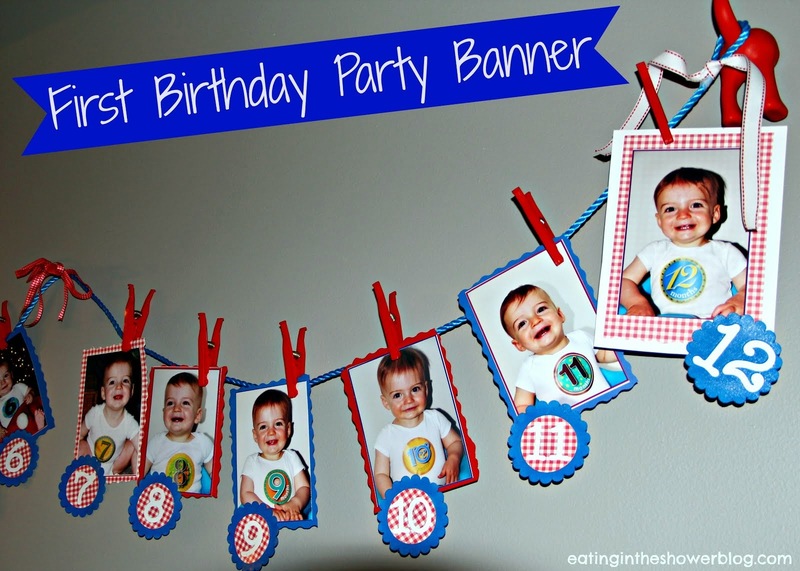 Our family always has a big barbecue to celebrate Father's Day and we all gather on the deck talking, eating, and watching the kids running and playing in the yard. For us, so many of our summer memories from holiday barbecues, to welcoming family from out of town, take place on the backyard deck. 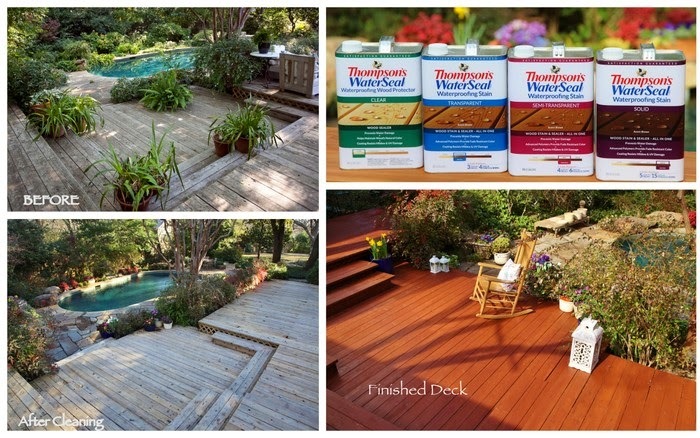 To kick your summer deck season off right, Thompson's WaterSeal is giving away a deck care kit that includes one case of Deck Cleaner and one case of Waterproofing Stain. 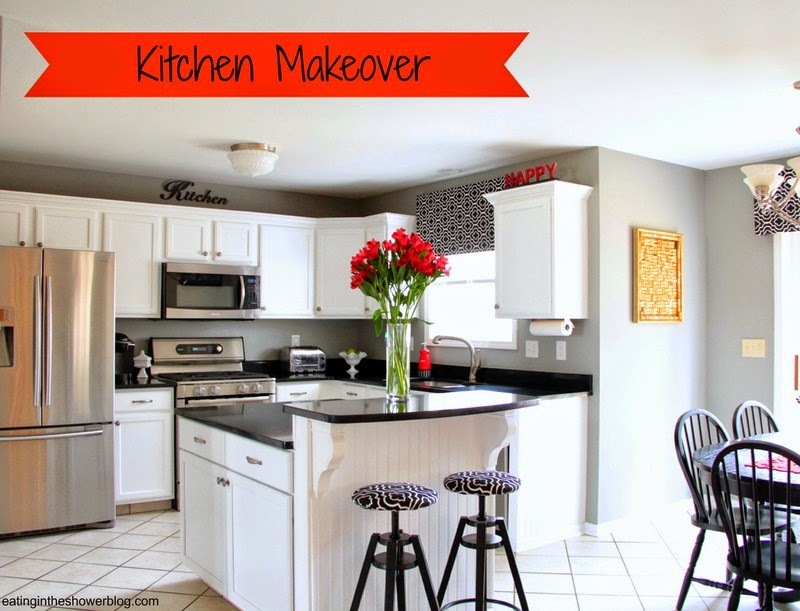 Take a look at this deck transformation using the products in this giveaway! 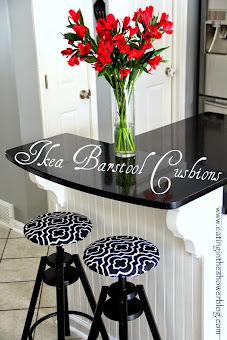 The stain can be found at Home Depot and comes in five colors with three opacities, so the winner will be able to choose what they like from 15 different looks. Enter to win a makeover for your deck just in time for the summer entertaining season! To enter this giveaway, follow the instructions on the Rafflecopter widget below. No Purchase necessary. To enter, participants must use the Rafflecopter widget above. 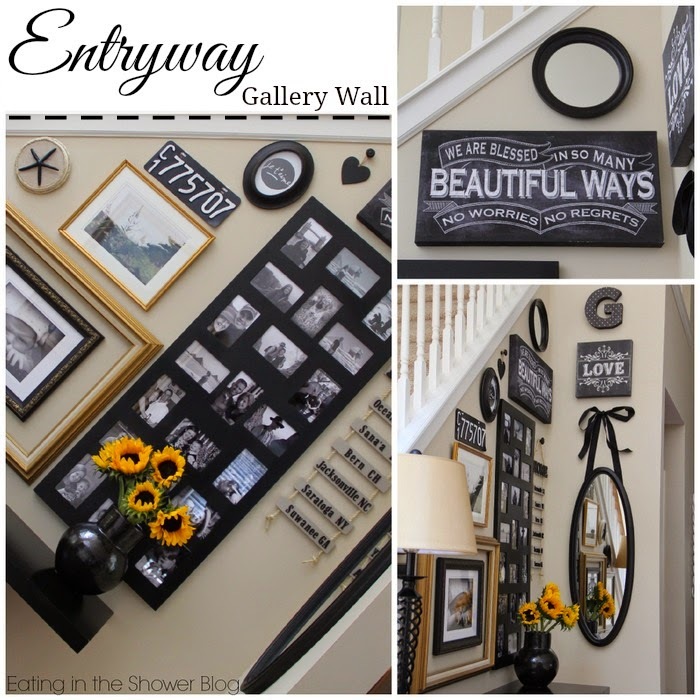 The giveaway is not affiliated, administered, or endorsed by Pinterest, Instagram, or Facebook. The giveaway closes on June 21 at midnight and the winner will be notified via email. The winner must be 18 years of age or older and a U.S. resident in order to win. Prize is valued up to $140.